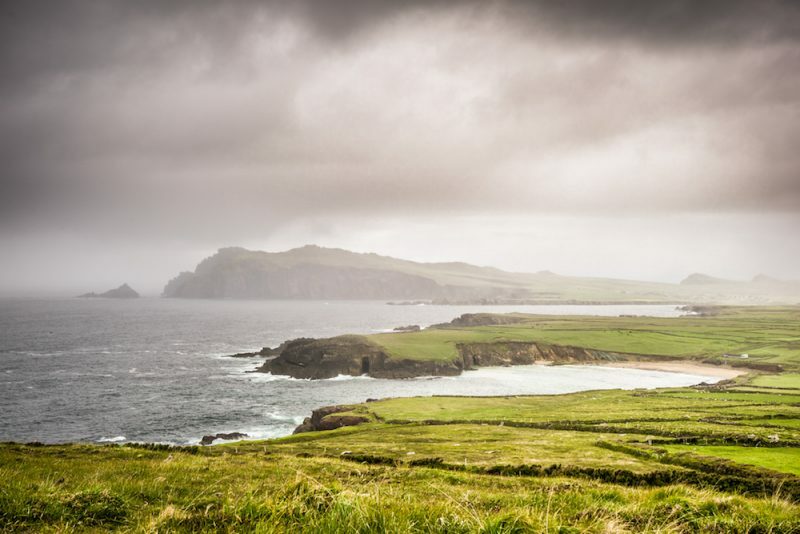 Ireland by car: a dream for many travelers, fascinated by the opportunity to visit the Emerald Isle with calm and tranquility, reaching places that are not accessible by public transport and that require organization and, often, adaptability. In fact, Ireland is a paradise for those who love road trips and for those who like to stay in typical accommodation, to make the most of the experience. With its miles and miles of pristine coastline, incredible landscapes, ruins, and beaches that cut out a space under the cliffs, Ireland is really easy to get around by car, but you must always have a navigator available and often the roads they are so tight that you need to plan a few extra hours to avoid being unable to do everything. We’ve already given you some interesting insights if you’re planning a 15 day Ireland trip and we usually give you information in our section dedicated to Ireland but in this article we wanna give you some insights on some of the most beautiful car routes in Ireland, those to be included during a classic tour or to be planned separately. Before starting, let me clarify: we know how to give you these tips on Ireland, as real experts of the place, and of which we write often (more here) because we have moved to Dublin for a long time and we work in the tourism industry, helping tourists who want to organize a trip to Ireland. So, ours are not guides on Ireland based on a holiday but based on knowledge and experience. If you need more information please contact us by email and we will be happy to answer your questions and help you if you want to come to Ireland and are looking for personalized tours, travel ideas or just tips. You can also find us on social media: on Instagram (Veru and Giuseppe), Facebook, Twitter, and YouTube. 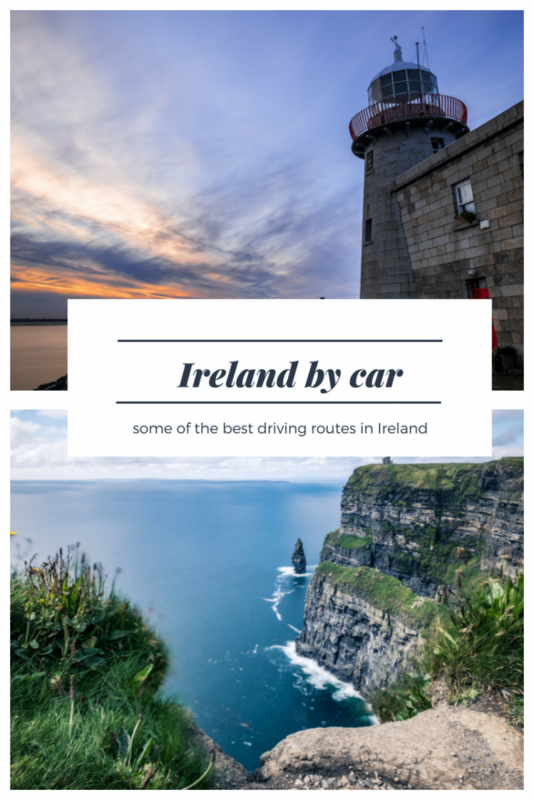 And now, off the list of the most beautiful and unmissable routes to travel around Ireland by car: you can add them to your classic itinerary or organize them separately, to experience a truly incredible travel experience. The route along the Causeway Coastal Route is among the most beautiful in Ireland and it is no coincidence that very often, especially in summer and high season, it is literally flooded with cars and tourist buses. 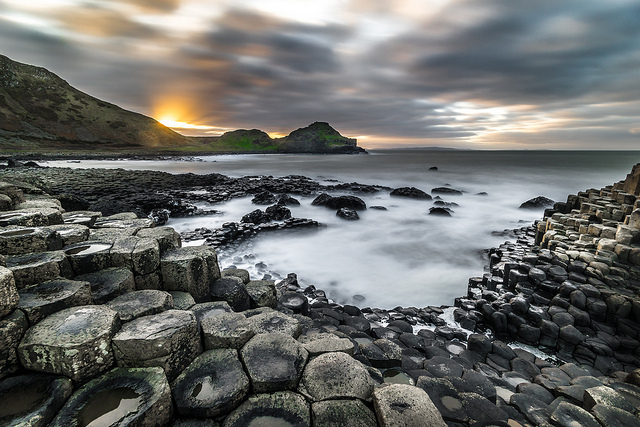 It connects Belfast to Derry through some of the many attractions that make you dream: the Giant’s Causeway, the Old Bushmills Distillery, The Gobbins and the famous suspension rope bridge of Carrick-a-Rede, without forgetting the amazing Dark Edges. It is also the road that crosses the locations where Game of Thrones has been filmed and it is not unusual to run into signs reminiscent of the scenes of the television series, without forgetting the possibility of visiting some of them. On this route, you’ll find impervious cliffs, golden beaches and the nine peaks of the Glens of Antrim. The Wild Atlantic Way is so famous that there are tourists who want only visit this part of the country, leaving out all the others. It connects several Irish counties, winding all over the west coast of Ireland and connecting Donegal to Cork. It is 2500 kilometers long and if you want you can go all along the coast, without passing by any of the main roads. 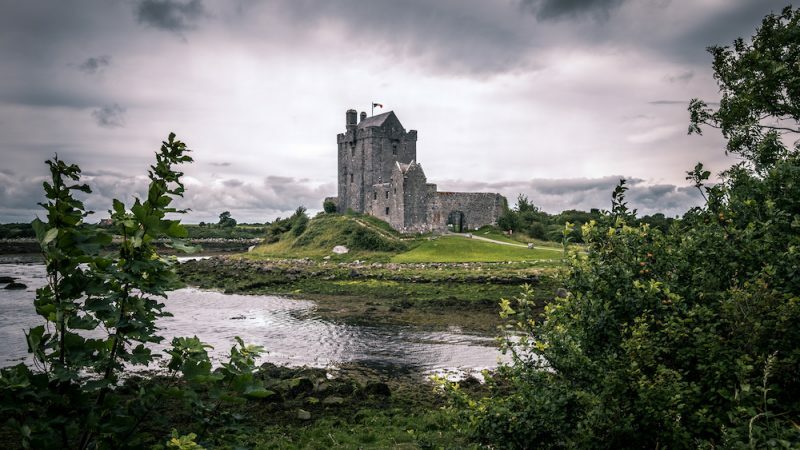 It is the itinerary with some of the best-known attractions: the Ring of Kerry, the Cliffs of Moher, Galway and Connemara. The more you go towards the Northern part, the more you find traditional villages where there are very few tourists and the authenticity is master, especially in the Donegal and Connemara area less traveled by tourism. 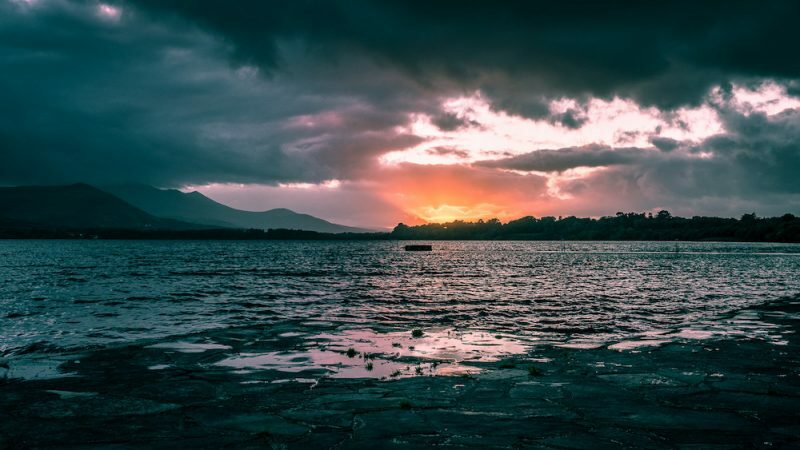 Part of the Wild Atlantic Way, the Ring of Kerry is a circular route of 170 kilometers, loved by tourists from all over the world and offering fantastic views. It starts from Killarney and goes through Killorglin, Cahirsiveen, Waterville, Sneem and Kenmare, until you return to Killarney again. An itinerary by the car among the least famous in Ireland, the Copper Coast embraces part of Ireland’s Ancient Eat in the county of Waterford, between Tramore and Dungarvan. It is famous for the beaches of Clonea and Bunmahon and the villages of Bunmahon, Boatstrand, Dunhill, Annestown, and Fenor, not to mention the cliffs overlooking the Comeragh Mountains. In the area, we recommend the Forest Ballyscanlon and Kilfarrasy Beach. Plan a stop in Kilkenny, unmissable stop where to spend (at least) a night. The Ards Peninsula separates the Strangford Lough from the Irish Sea and runs between villages and seascapes only for a stretch of coastline. Ideal for a half-day visit, it is to be scheduled in case you are looking for peace and quiet. From Newtownards walk along the lakeside promenade of Portaferry Road before boarding the ferry to Portaferry and Strangford. Nothing is more fascinating than this small peninsula, in the South of Ireland, also part of the Wild Atlantic Way. There is about 140 km of narrow streets overlooking the sea, mountain passes, ancient ruins overlooking the bay and the surrounding islands. The Dingle peninsula is unique, watch the video we shot in the area to discover it. 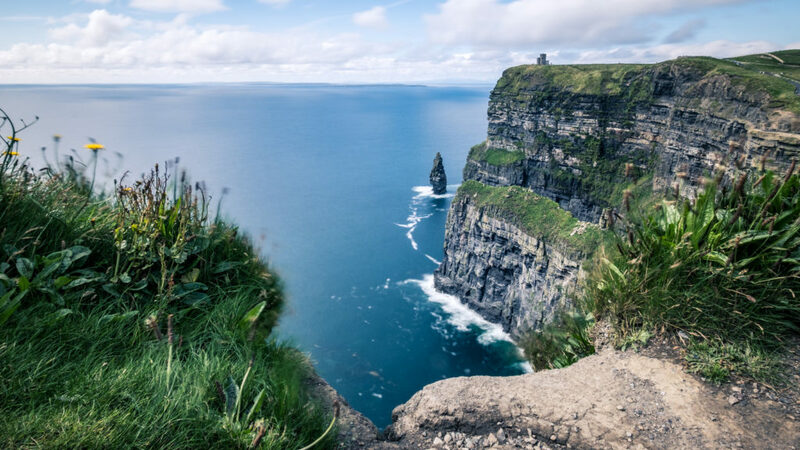 It starts from Ennis and runs along the whole area where the Cliffs of Moher are perched, in an itinerary that will allow you to discover the Burren area and which you can also do on foot, leaving the car on one side and skirting the famous Cliffs Coastal Trail from Doolin to the entrance of the Cliffs of Moher, lasting about 3 hours. Unmissable Spanish Point and Loop Head, where you can sleep one night in the homonymous lighthouse. After the Cliffs of Moher and Doolin, a stop at Kinvara and Dunguaire Castle. Will you spend 15 days in Ireland? This is the article for you!